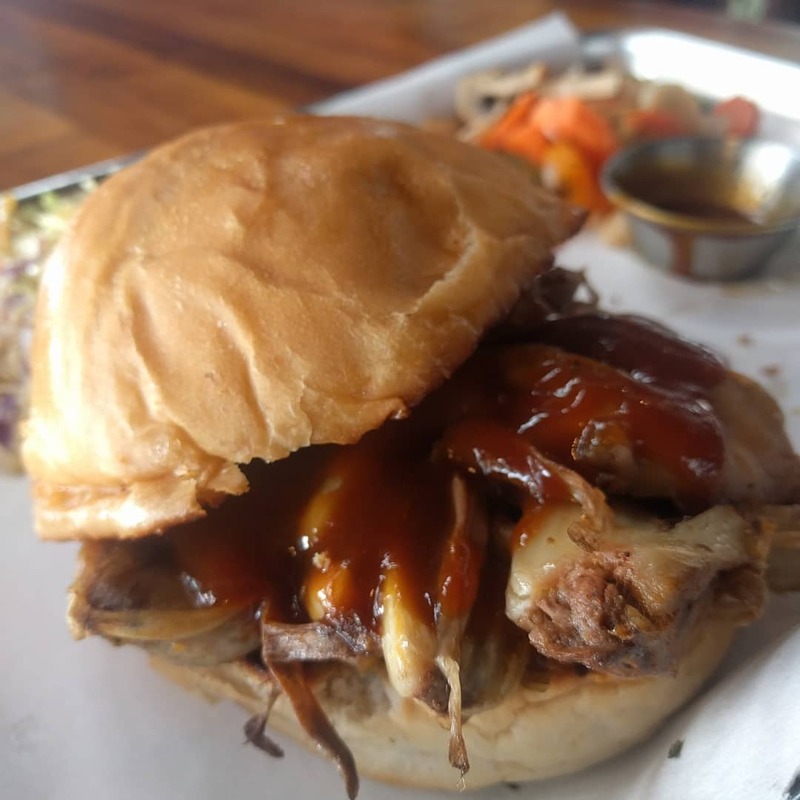 Daylight Mind has launched a new smokehouse barbecue dinner and Happy Hour menu. 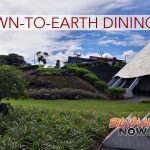 The menu was started at Daylight Mind’s Kona location earlier this month and tomorrow, Jan. 11, 2019, the new Kiawe Smokehouse menu will be offered at its Queens’ MarketPlace location. 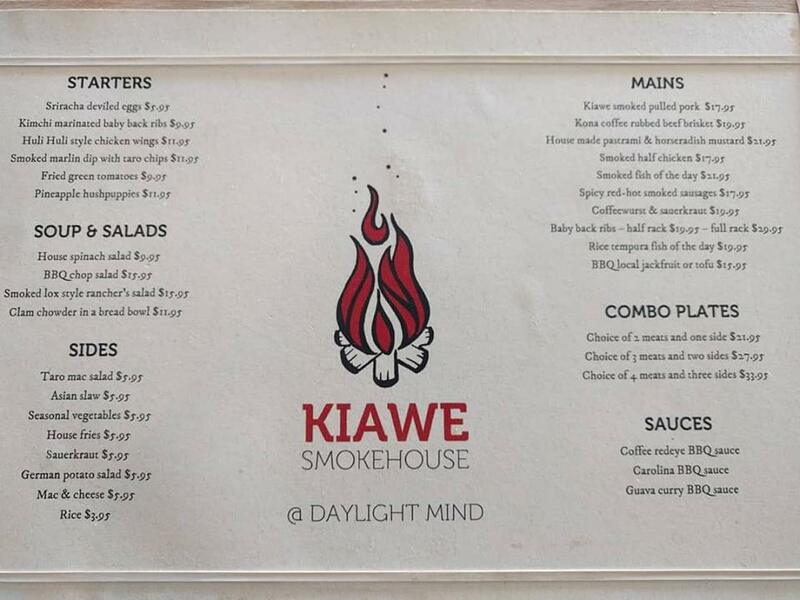 Kiawe Smokehouse at Daylight Mind is a new barbecue selection featuring dishes from Daylight Mind’s smoker. 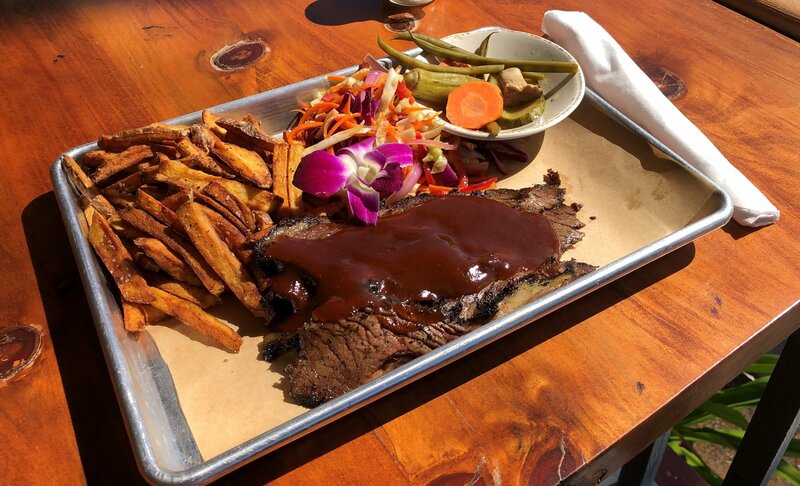 The menu includes barbecued mains like kiawe-smoked pulled pork, Kona coffee rubbed beef brisket and house-made pastrami. Three house-made sauces—Coffee Redeye, Carolina and Guava Curry are on the menu. 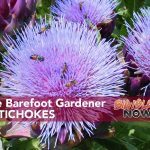 Starters like kimchi marinated deviled eggs and fried green tomatoes and soups, salad and sides are also part of the new menu. 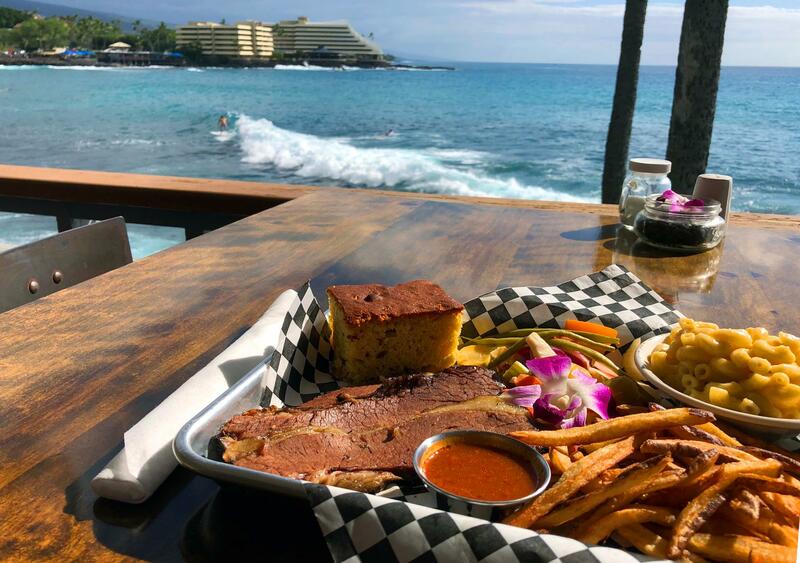 Kiawe Smokehouse at Daylight Mind is open every day from 3 to 9 p.m. at the Daylight Mind Coffee Company Kona Waterfront and Queens’ MarketPlace location. Happy hour starts at 3 p.m., with a special menu of cocktails and appetizers. Live entertainment is also featured. 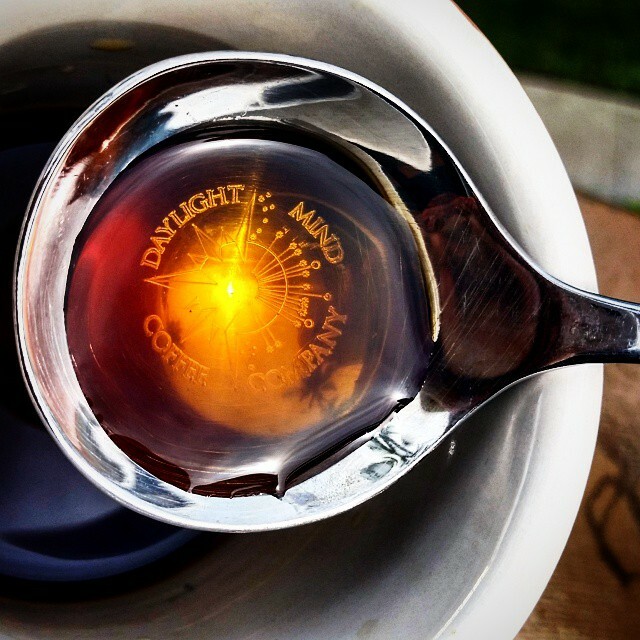 Daylight Mind Coffee Company at Queens’ MarketPlace is located at 69-201 Waikoloa Beach Drive, Ste. J1. Daylight Mind Coffee Company oceanfront cafe is located at 75-5770 Ali‘i Drive in Kailua-Kona. 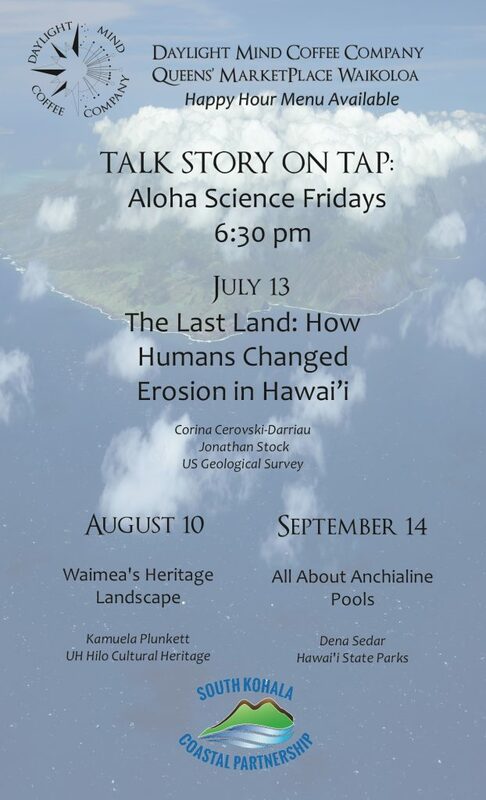 For more details, go online.